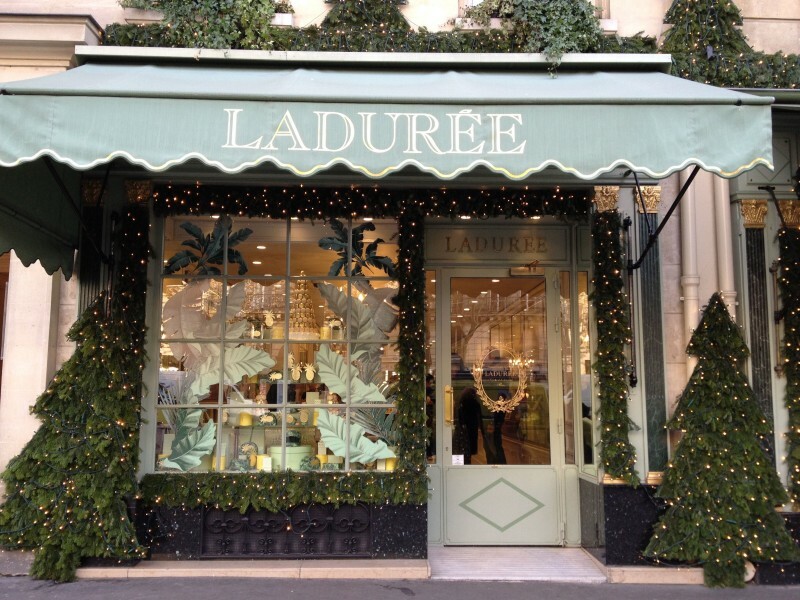 How could you hit Paris without nibbling a famous Ladurée macaroon? 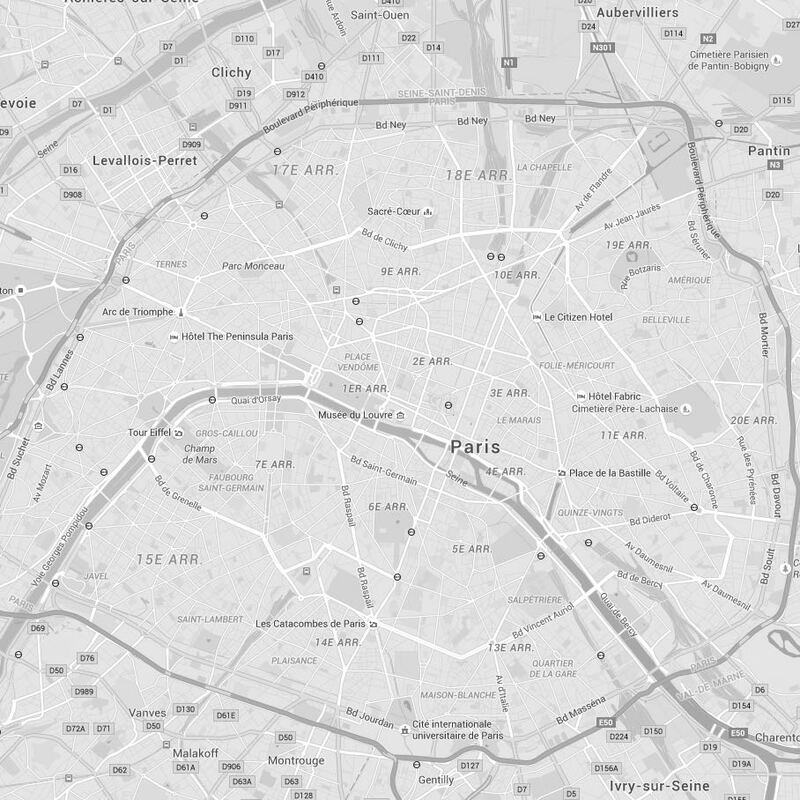 Ideally you’ll settle in for a full experience at one of their tearooms (I prefer the one located on rue Royale, so convenient if you’re shopping around rue Saint Honoré). 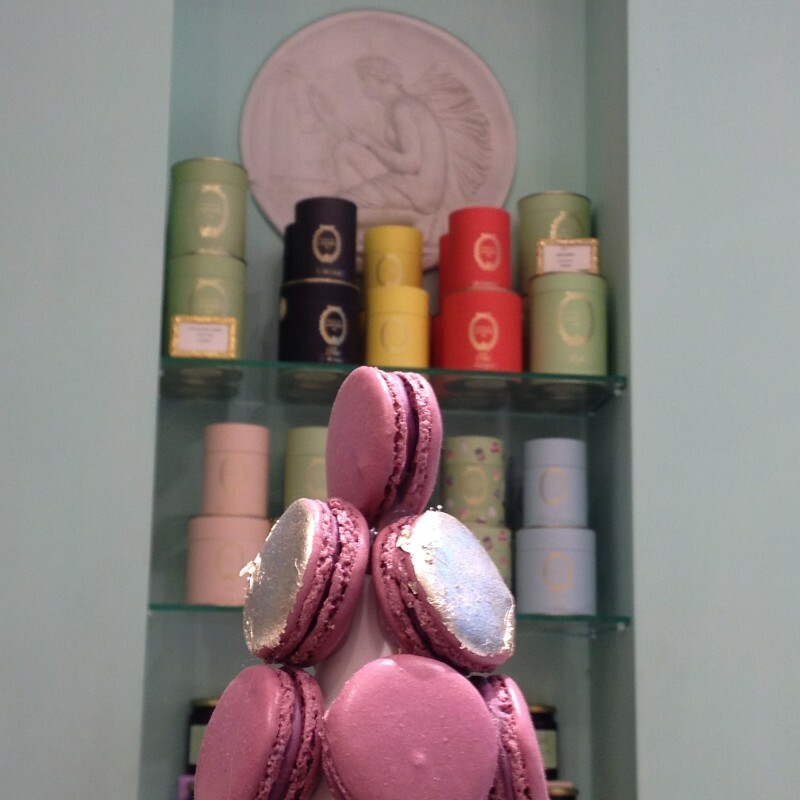 But if time is tight, you can buy the delicious macaroons as take-away at one of their many shop-within-the-shops like in Printemps (where Ladurée also has a tea-room, but I prefer the Printemps own Café Pouchkine). 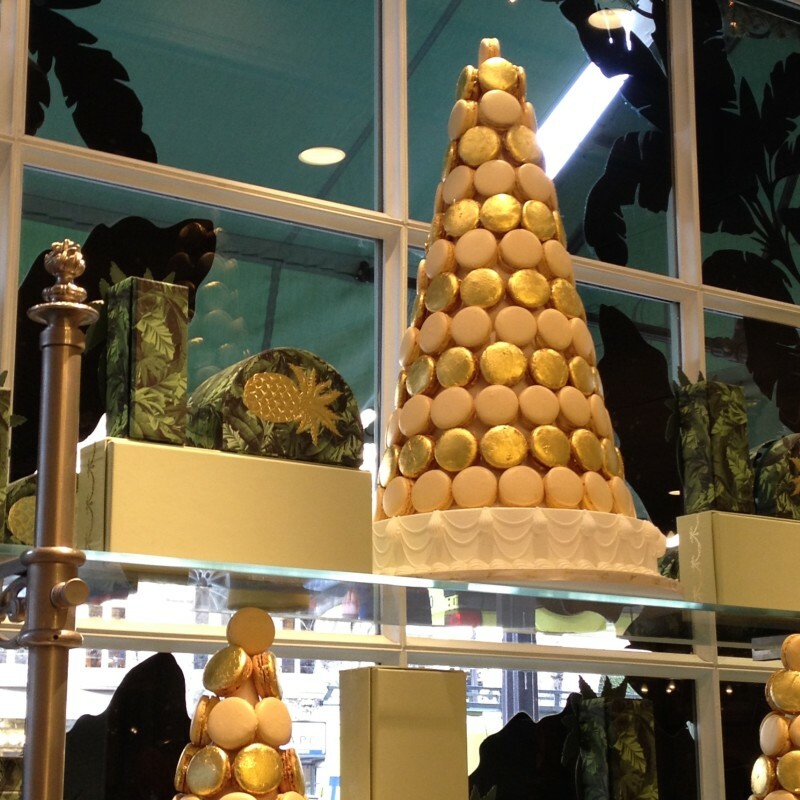 Packed in beautiful boxes, they make a perfect gift. 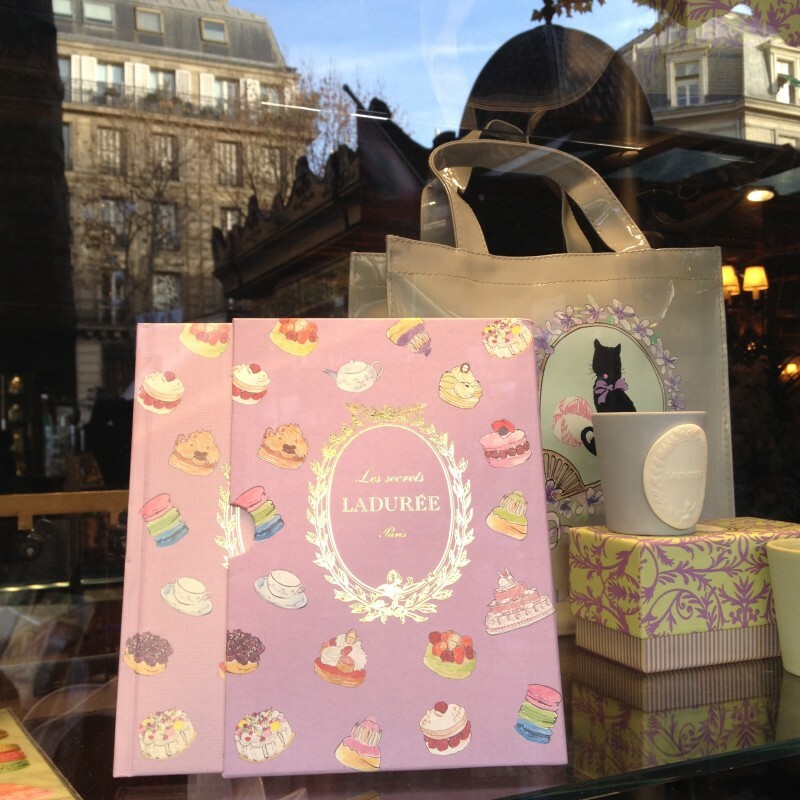 Ladurée also has home fragrances and exquisite candles. 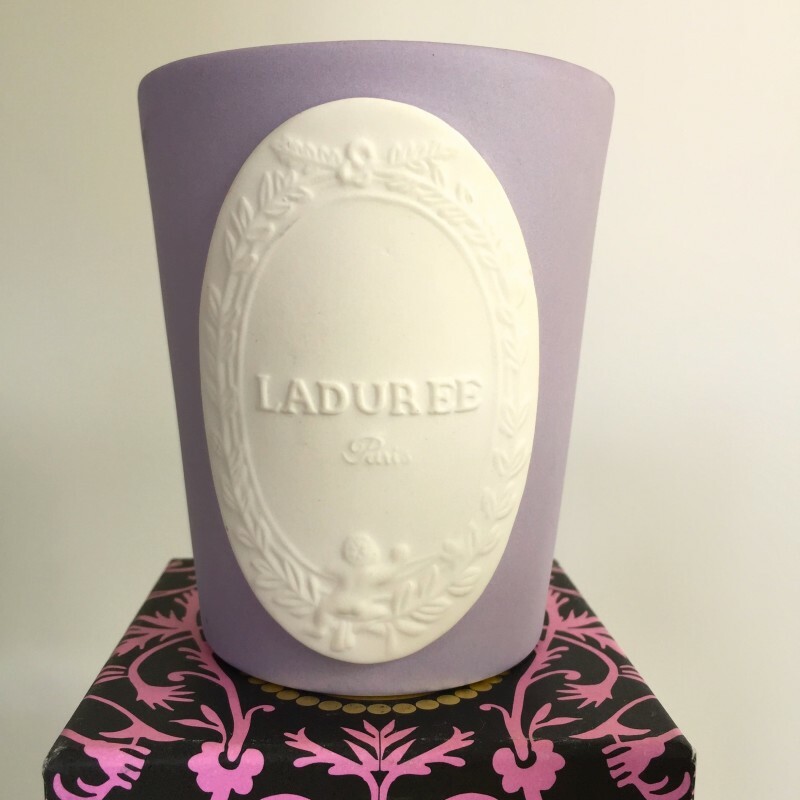 The packaging is fabulous in beautifully decorated boxes and lovely ceramic pots in lively colours, very French. I love the violet-scented Paéva, so soothing.